Savolit Plus is the result of continuous research and the desire to provide the best environmentally friendly products and solutions. 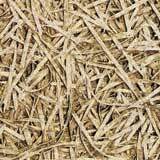 Savolit Plus wood wool boards are genuine natural panels and consist of long, strong wood fibres which are mineralised and bonded into panels. The raw timber originates from sustainably managed forests and is PEFC labelled. From production, installation, lifespan and decomposition (recycling) Savolit Plus panels do not pose a risk to the environment. 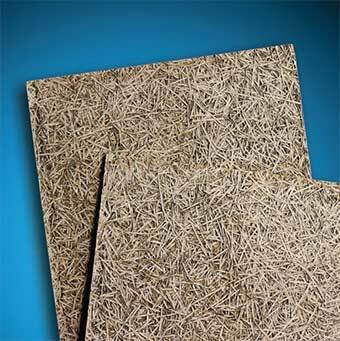 Savolit Plus wood wool boards are 100% recyclable. Savolit Plus wood wool boards consist of long strong wood fibres, stabilised by chemical impregnation and bound by cement-binding agent into a compact coherent structure. The mineralisation process strongly increases the fire resistance of wood wool. 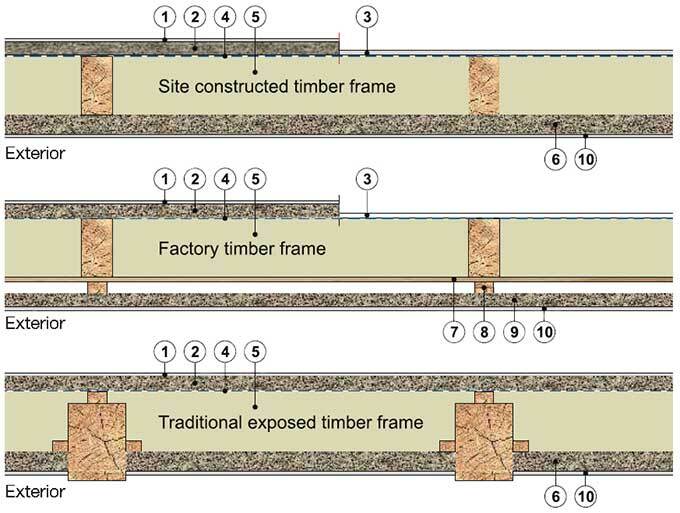 The compositiion and performance of the boards make them ideal for many different applications in building constructions. 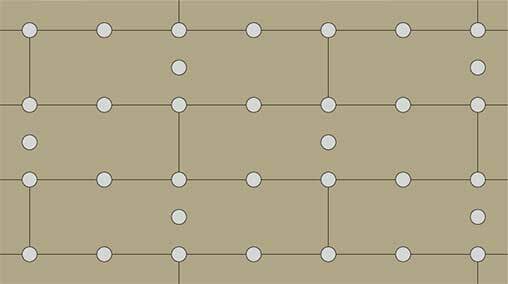 As a result of Plus panels composition, tests have shown that they are unaffected by moisture and frost. Produced in accordance to standard EN 13168 and are CE marked. Savolit Plus timber comes from forests certified PEFC that are sustainably managed. Dimension tolerances: Slight differences from format cannot be excluded due to the organic nature of wood. Store panels in a dry, level place, not directly on the ground and protect from moisture and dust. The packing provided does not provide protection from rain! Do not stack more than two pallets on top of each other. 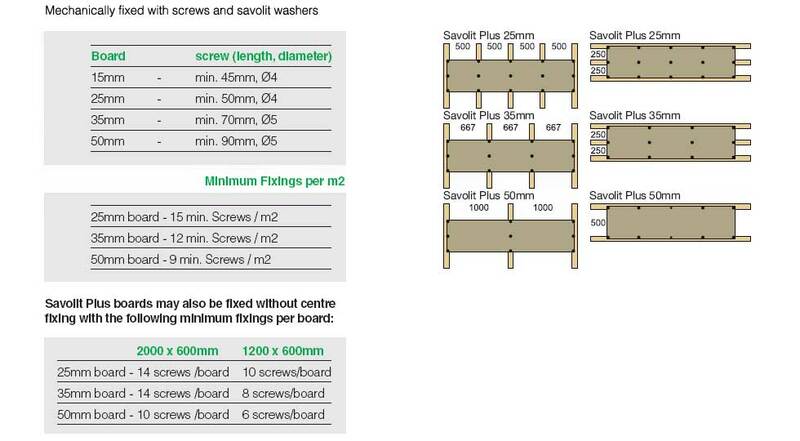 SAVOLIT Plus wood wool boards are installed in a broken bond pattern and fastened to timber structures with timber screws and Savolit washers positioned as shown in the following diagrams. Skanda Acoustics Limited reserves the right to amend product specifications without prior notice. The information, fixing instructions and technical data included on this website are provided in good faith and apply to uses described. Recommendations for use of all products should be verified for suitability and compliance with actual requirements from the product manufacturers. For other applications or conditions of use please contact Skanda Acoustics Limited.